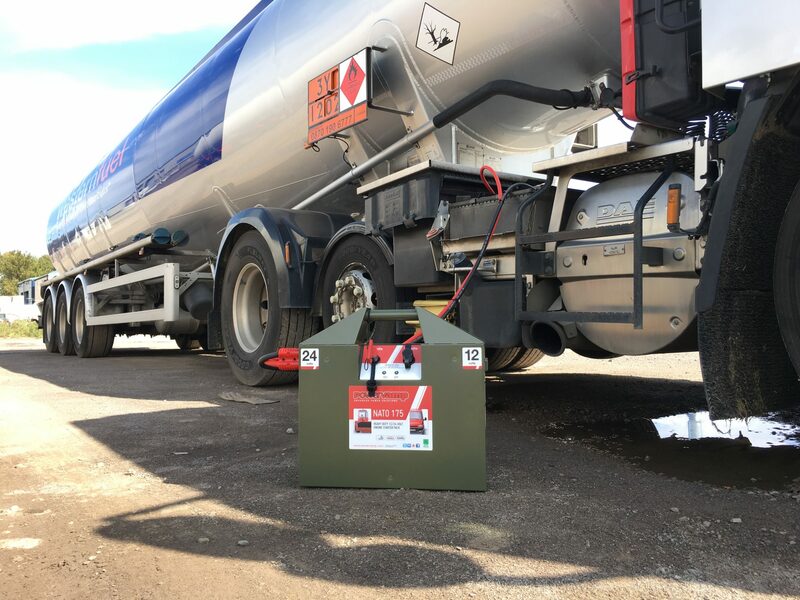 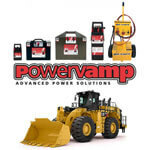 Ultra heavy duty 12V/24V DC jump start pack built into a steel case and designed for the multi-starting of large commercial vehicles and plant up to 16 litres, and all 12V vehicles. 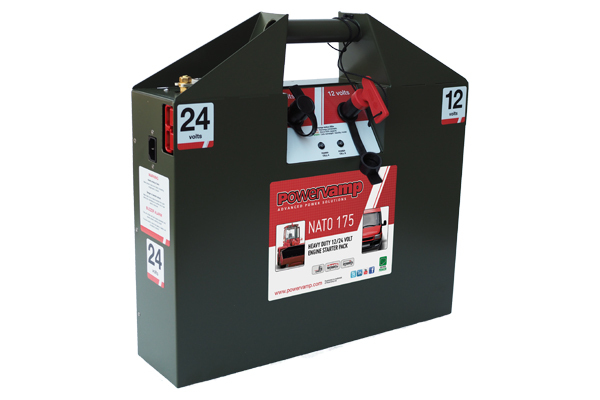 The premium Nato range of 12V/24V jump start packs have been designed for the multi starting of large commercial engines. 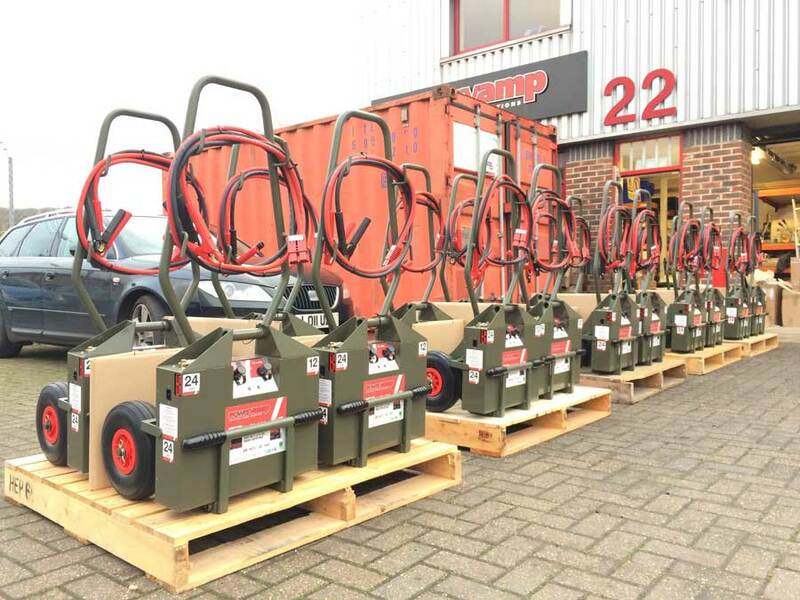 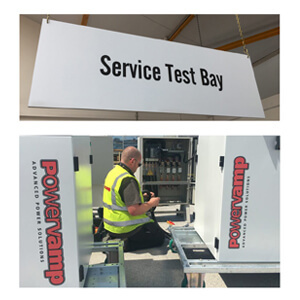 The packs are fitted with high capacity dry cell batteries capable of delivering massive cranking power, making them ideal for maintenance operations such as fuel bleeding, oil pressure build-up, tail-lift cycling as well as frequent engine starting. 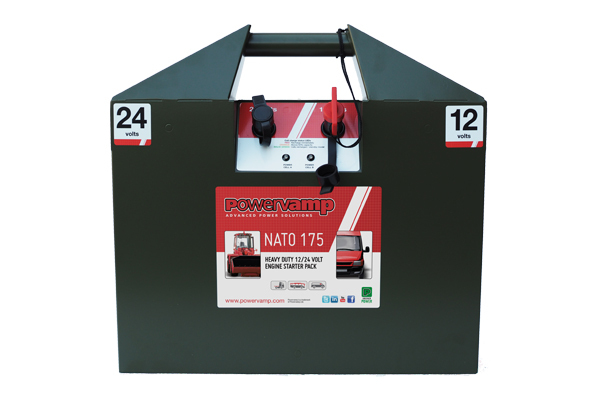 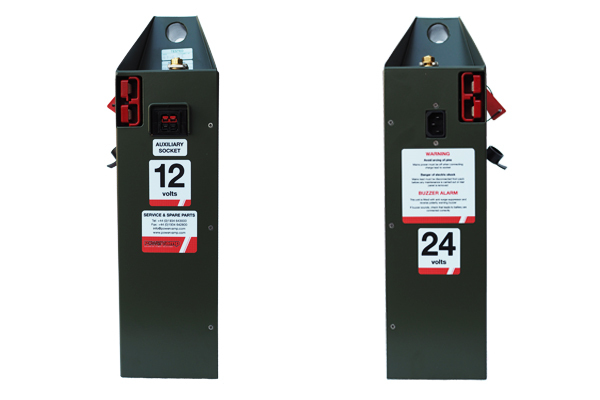 The Nato 175 is fitted with 34Ah and 45Ah dry cell batteries isolated by twin heavy-duty 1000A key switch isolators with dust covers. 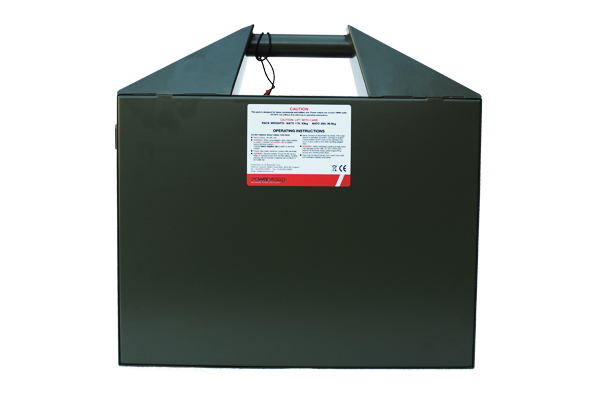 Both 12V and 24V outputs are protected against short circuit, or excessive engine cranking, by individual 750A fuses. 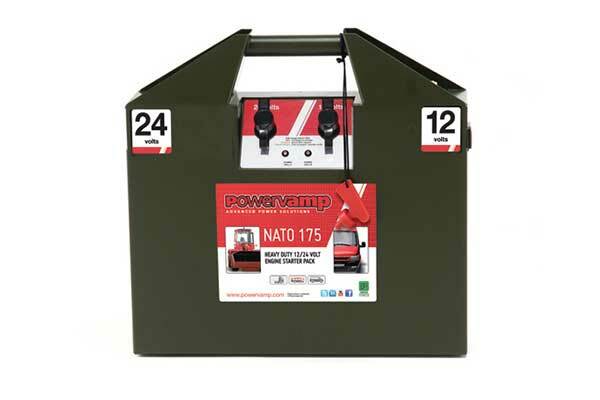 Each Nato 200 has 2 x 2.3A, 3-stage internal chargers fitted ensuring both batteries are charged independently to maximise battery life. 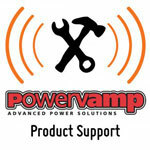 Each charger have a 3 coloured LED to indicate each stage of its charge cycle. 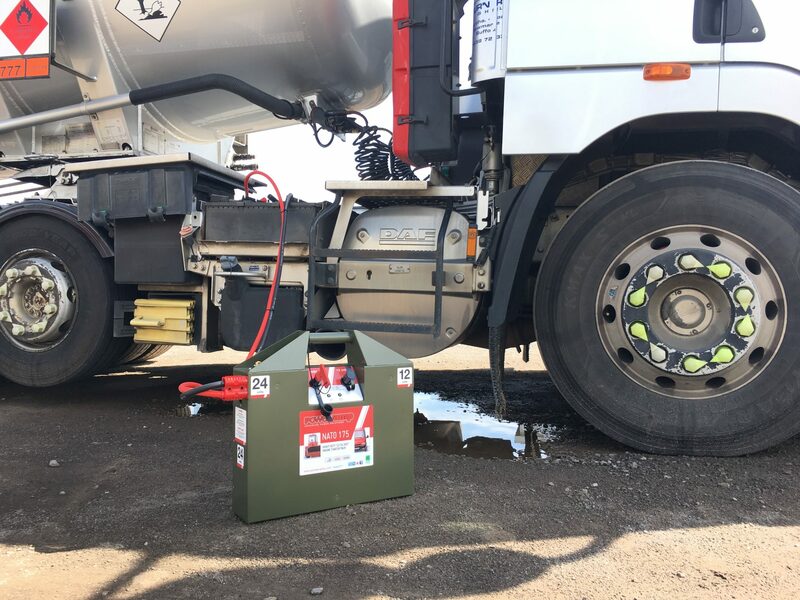 Optional accessories include bus plug (cowbell) lead sets, a powerful 24V inspection lamp and an ‘on board charge kit’ (OBCK) to allow the pack to be charged via a 12V vehicle cigarette/auxiliary socket. 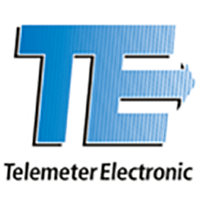 Longer lead sets are also available.